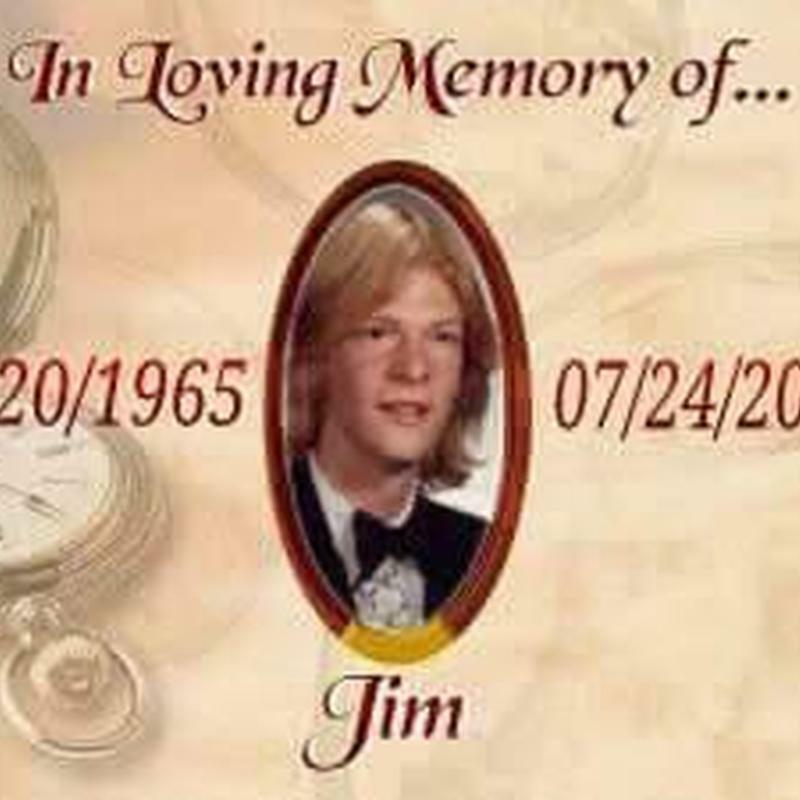 Jimmy was the oldest of 4 siblings. Amy, Billy and Holly. He was very intelligent and enjoyed strategy games like chess, RISK and Dungeons and Dragons. He also enjoyed reading Stephen King and Dean Koontz. He gave me my first Stephen King book, "The Eyes of the Dragon" when I was a teenager. He also loved his Siamese cat Duncan, watching NASCAR and the Eagles.